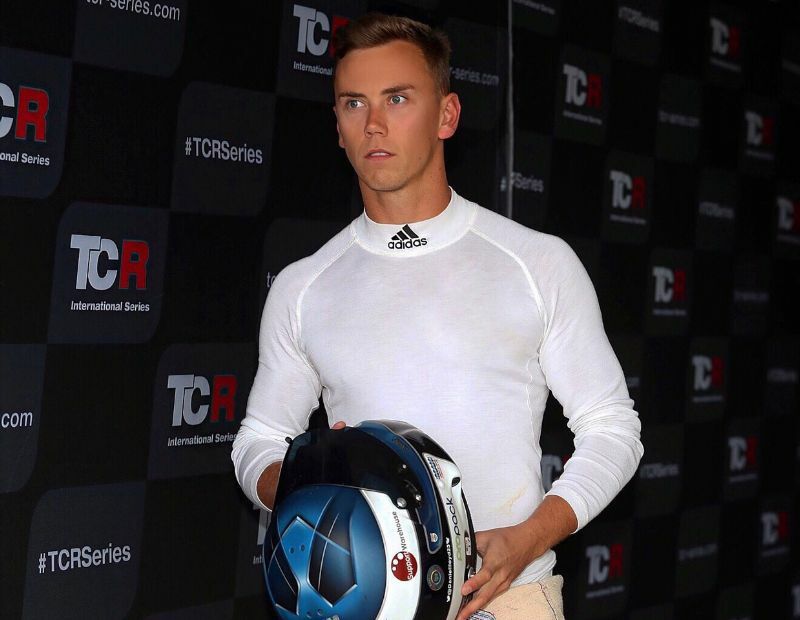 Reigning TCR UK champion Daniel Lloyd has been again appointed as the official driver for the TCR Balance of Performance test that will take place next Monday, February 18th, at Valencia’s Circuit Ricardo Tormo. During the day, Lloyd will drive five models that are yet to be certified by the TCR Technical Department: the Lynk&Co 03, Renault Mégane, Hyundai Veloster N, LADA Vesta Sport and Alfa Romeo Giulietta Veloce, plus an already-certified car that will be used as a reference. Lloyd debuted as TCR official BoP tester last year at the same Spanish racetrack. His professionalism and dedication, together with the accurate information he was able to convey, gained the confidence of the TCR technical staff who were keen to confirm him in the role for this year’s test. “I’m really looking forward to working with TCR again this year in Valencia. Last year’s BoP test was a great success, so to be asked back to do the job again is a huge privilege;” commented the 26-year-old. The Yorkshireman enjoyed his most successful season to date in 2018, taking the Inaugural TCR UK championship title with an unrivalled eight race wins and four pole positions.